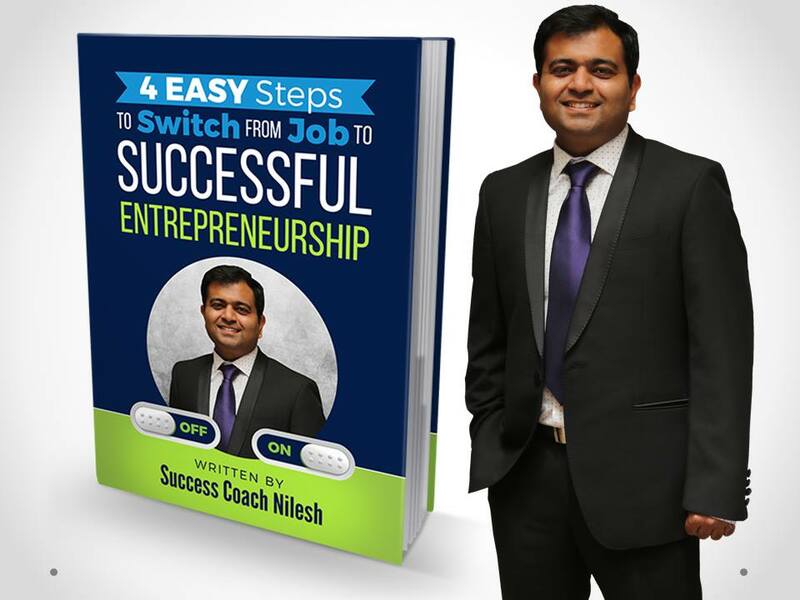 In this One and Only VIDEO MasterClass, world renowned Entrepreneur, Branding Expert, Author and International Speaker Success Coach Nilesh will help you by Step by Step WEALTH CREATION Method. HOW TO SWITCH FROM JOB TO BUSINESS? HOW TO FIND MONEY MAKING BUSINESS IDEA? HOW TO CONVERT ANY IDEA TO MONEY MAKING BUSINESS? HOW TO FIND INVESTMENT FOR YOUR BUSINESS? HOW TO BUILD YOUR 7 FIGURE BUSINESS EMPIRE? (1) WILL IT WORK FOR ME? YES for SURE. You need only two things (1) Right Knowledge (2) Right Actions.I'll teach you EVERYTHING you need.Your job is to Use that to Succeed Faster. (2) I DON'T HAVE ANY PREVIOUS EXPERIENCE? It's OK. I'll teach you EVERYTHING you need from START. (3) WILL THERE BE ANY PERSONAL GUIDANCE? YES. During the 7 days you can ask any questions that is stopping you from success. (4) IS THERE ANY HELP PROVIDED AFTER SESSIONS? YES. Those who need Extra help can join my TOTAL SUCCESS COACHING Sessions.